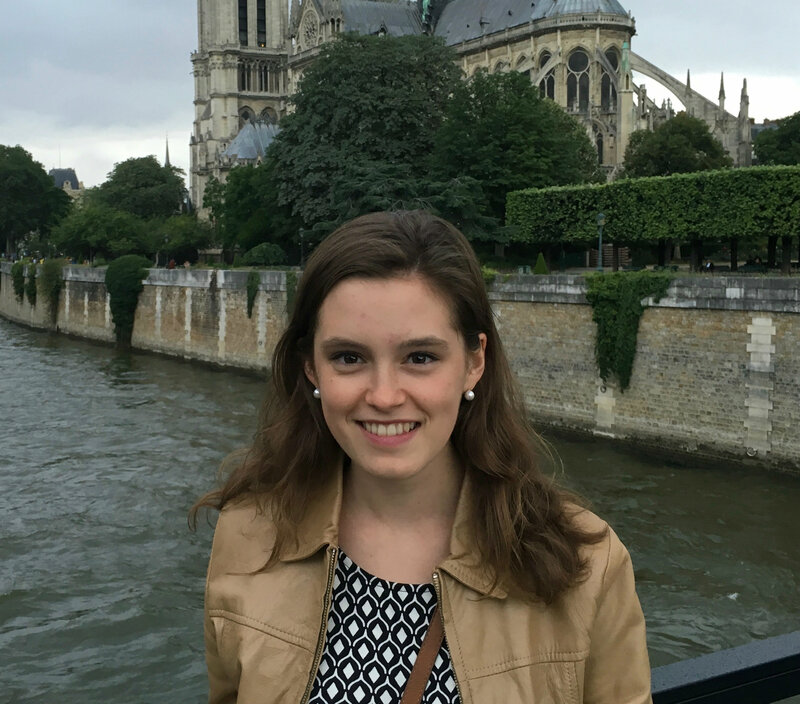 Savannah Lambert, C’18, is researching why men have won the majority of recent national book awards. Are men better fiction writers than women? The lists of past winners of three major national book awards might make you think so. English major Savannah Lambert, C’18, is using digital technology to learn more about why books by women (and about women) are less likely to win awards. Her findings showed that not only do women win these awards less frequently, but that books by women and men are less likely to win if they focus on women or girls as the main characters, leading Lambert to call her project Discount for Girls. In addition to charting the gender of the protagonists, she found that in the short lists of finalists, the author’s gender tended to match the protagonist’s. Books written by women that actually win the award, however, tend to focus on male characters—a split that doesn’t exist for the male authors. Lambert is also examining the genders of the members of the committee which chose each year’s award. “It is hard to look at many different aspects of the judging process, just because you don’t see what goes on behind the scenes,” she says. But her analysis of the National Book Award so far shows that when the committee is male-majority, the books that have won tended to be written by men. When the committee is female-majority, there’s an equal balance between novels written by men and women. To read about James English’s experience with the National Book Awards, check out "Three Questions: Judging the National Book Award."